Rick & Facehugger as Funko PoP! 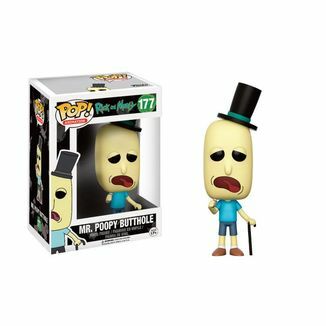 Incredible figure Funko PoP by Rick & Facehugger from the TV series Rick Y Morty. 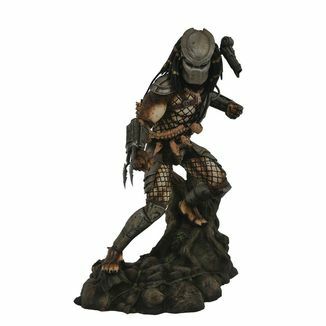 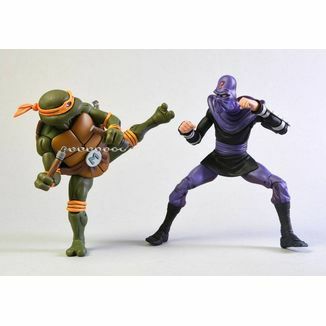 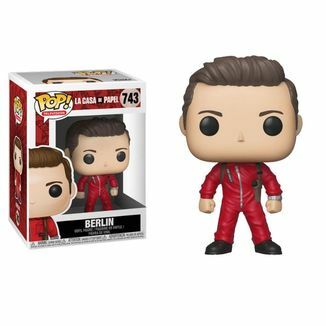 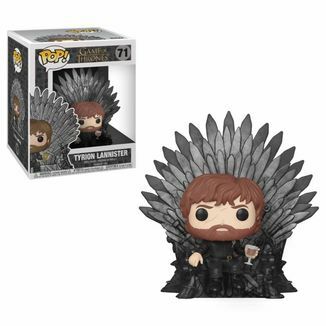 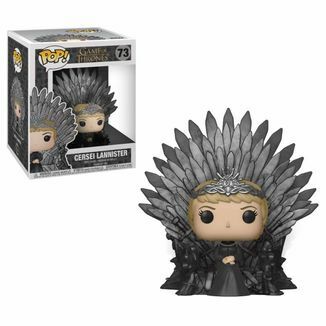 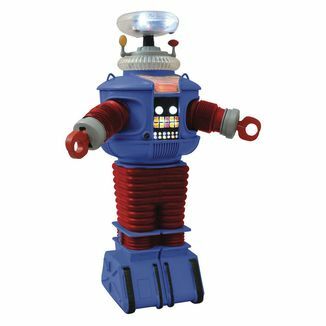 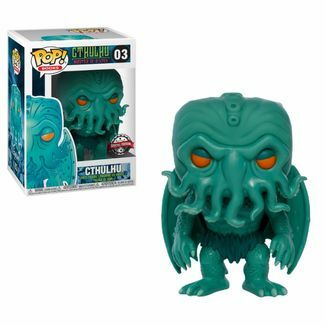 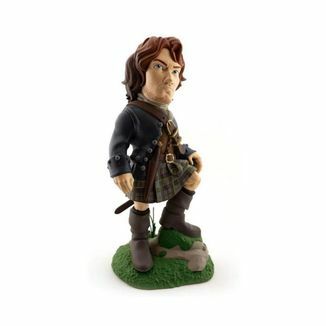 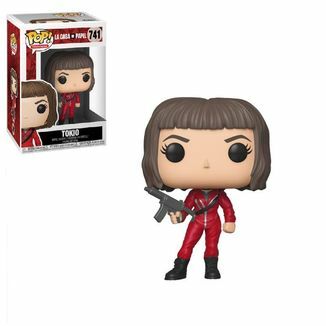 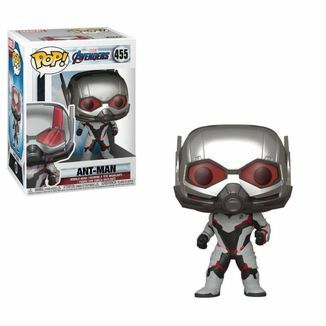 This figure measures 9 cms and has been manufactured by Funko in high quality vinyl. 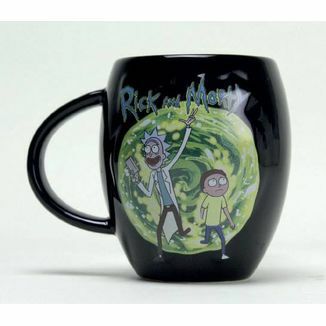 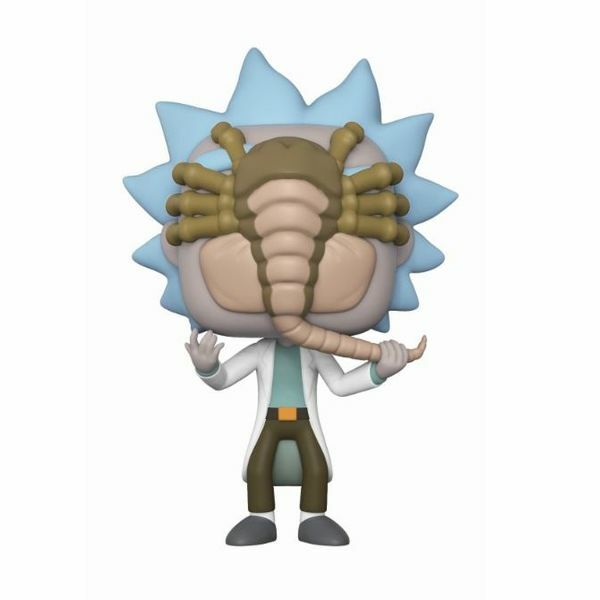 Give a terrifying touch to your collection with this figure Funko Rick & Facehugger Rick Y Morty PoP! 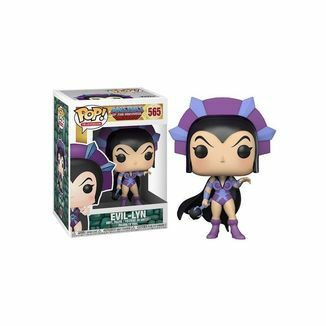 Evil-Lyn Funko Masters Of The Universe POP! 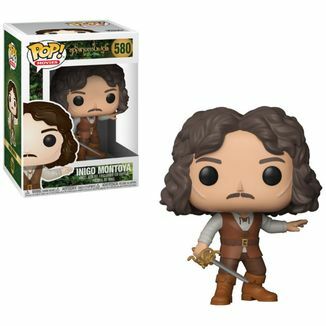 Iñigo Montoya Funko The Princess Bride POP!